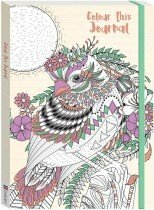 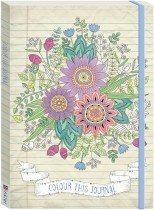 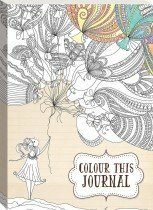 Release your inner artist and writer with this fantastic Colour this Journal book. 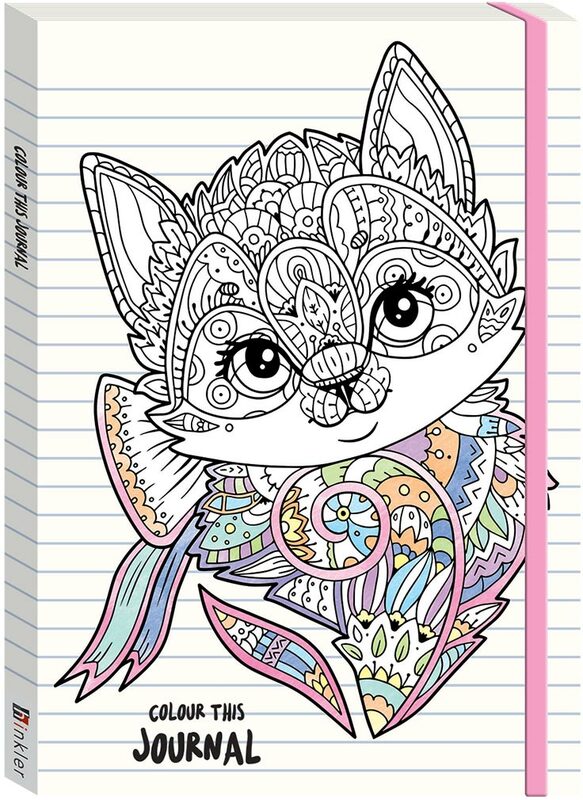 16 colouring pages are interspersed through 80 lined journal pages, adding beautiful, bright and individual touches to your journal whilst still leaving you plenty of room to record your thoughts, important memos and dates. 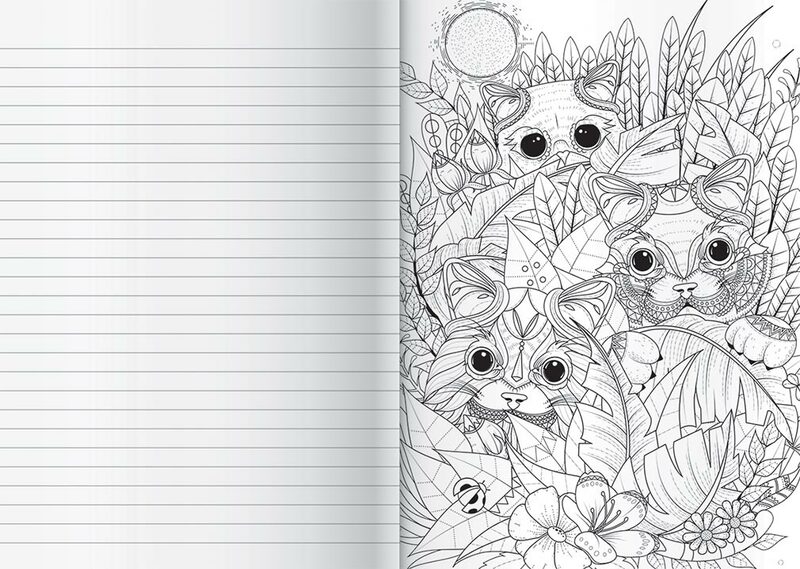 Having the colouring element built into the journal also creates the perfect anti-stress device, as just 30 seconds of colouring can make you feel relaxed. 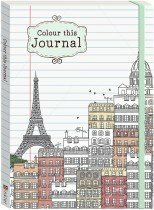 In the perfectly sized A5 format, these books are the ideal travel companion - easy to slip in your bag, ready to pull out immediately when important thoughts and inspiration hit!